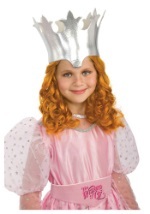 Being a kind witch in the land of Oz means that you get to have cute hair! 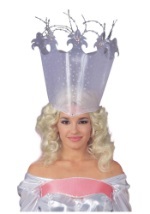 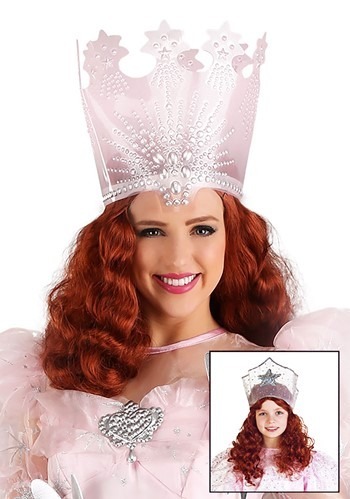 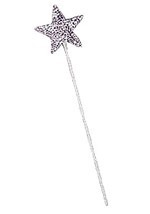 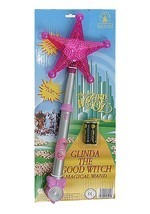 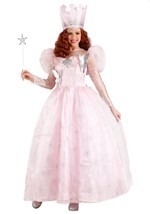 The charming witch wig features an elastic band and mesh netting, which allows it fit comfortably on your head. 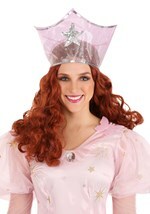 Long curly locks of synthetic red hair create a whimsical look that's perfect for completing your storybook costume.